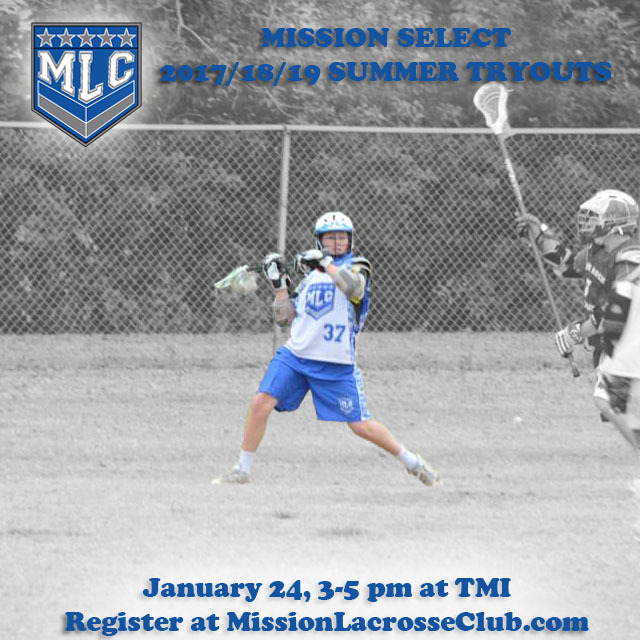 Who is eligible to play on the MLC High School Teams? No cost to tryout but we do ask that you register online ahead of time. If you can't make the tryout and would still like to be considered for a team, We have coaches across San Antonio and can make arrangements to evaluate a player during a high school game. What will players be evaluted on? Players will be evaluated on their skills, lacrosse IQ and ability to take coaching. Players will be evaluted against members of their grade levels. In the month following the tryouts, invitations will be sent out to players along with tournament selections. Once a invite is sent out, players have two weeks to respond and request which tournaments they would like to attend. What touraments are the teams looking to attend? What is the difference between a regional tournament and showcase tournament and do they cost different amounts? Regional tournaments traditionally consist of teams from Texas and surrounding areas and have limited recruiting oppertunities. Showcase tournaments draw teams and college coaches from across the country with the primary purpose of showcasing players. Showcase tournaments tradionally cost more because of the additional expense of bringing in college coaches.